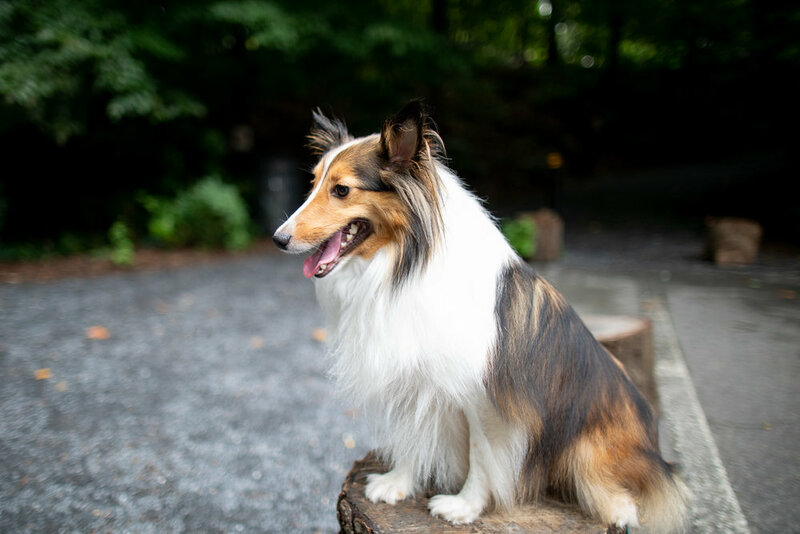 On July 14, 2018, I attended the annual Doggie Daze festival at my local Atlanta park, Blue Heron Nature Preserve. I captured the vendor booth photos as part of my volunteer efforts that day, but in this post, I wanted to highlight photos of the dogs (and their human owners) that showed up to the event. If you recognize any of the dogs (or owners) featured below, please leave a comment!